It is the most complete collection of L.Bruat, the diameter of the steel case is 45 m / m, you can not miss the black rubber bracelet characteristic of the brand, and chronograph option on some models. L.BRUAT is a Swiss watch brand created in 2003 by artist Laurent Bruat, linked his life to the world clock, art and design. 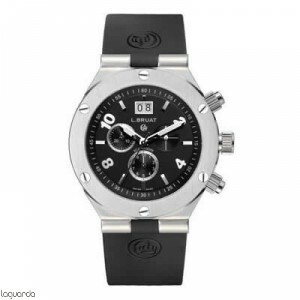 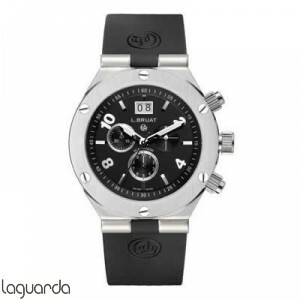 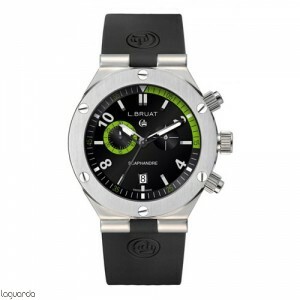 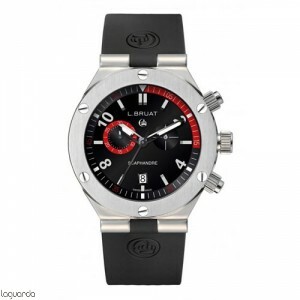 Their watches are characterized by a mix of classical, modern and sporty style. 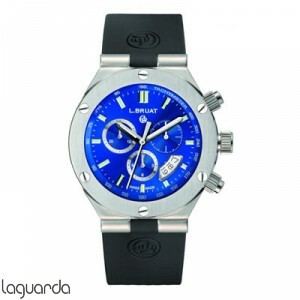 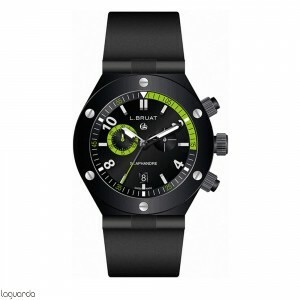 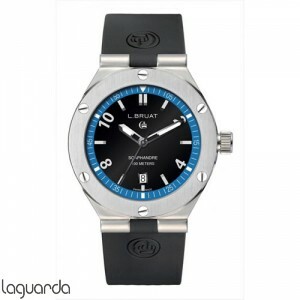 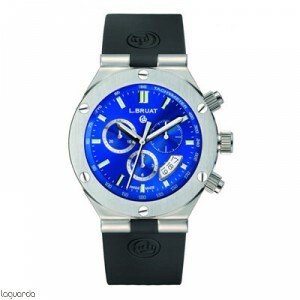 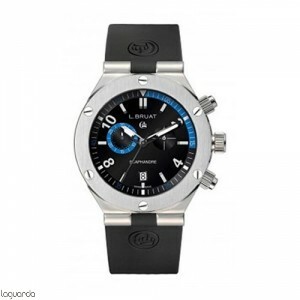 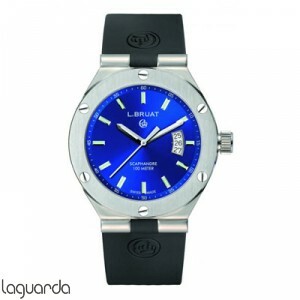 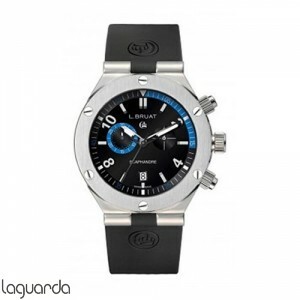 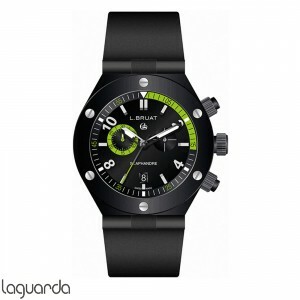 We have great variety of L.Bruat watches, with personalized advice.